In todays mordern world people widely use Internet to find everything, from stationery to houses. Customers do not like to drive to several stores to find some products and purchase items. Instead, they like to surf the Internet, and find where exactly they can purchase these products and order online. If you are a business owner and do not have a website of your business, you do not exist for thousands of your potential and valuable customers. It does not matter how good or cheap your products and services if customers do not know about you. If your business have website then people will come to your site and search for the information or products they want. If customer like any of the products they will come to your shop or they can buy it online. 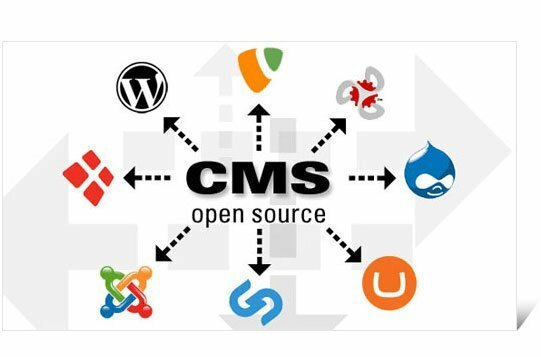 WordPress is a most popular content managament system and web software you can use to create a beautiful website, blog, or app. WordPress is a perfect platform to create small business website for many reasons. WordPress is both free and priceless at the same time so it will not cost you a lot. WordPress is a free platform with large community. This means you get not only a free platform, but also a large number of various plugins for free. 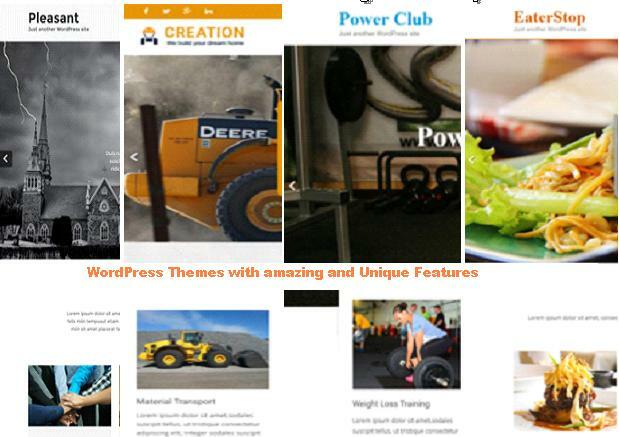 There are a lots of free WordPress themes ready to create websites without coading knowledge. But for your business websites it is recommended to purchase a Premium WordPress theme. 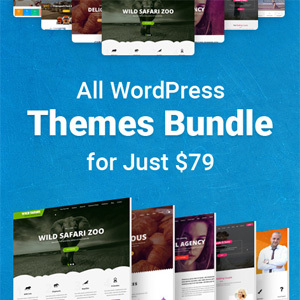 A professional Premium WordPress theme costs $30-$60 on average. To create your business website you will need to purchase a web hosting and a domain name. And that’s it. Your professionally looking business website ready for your valuable customers. Another important thing about WordPress is that it is a very intuitive system. You can set up and run your WordPress website yourself, without any coading knowledge. WordPress is perfect and best suited for everyone who is looking for an easy-to-use and easily customizable platform. Even non technical people can use it. If you do not have a business website yet, it is the right time to start it now.